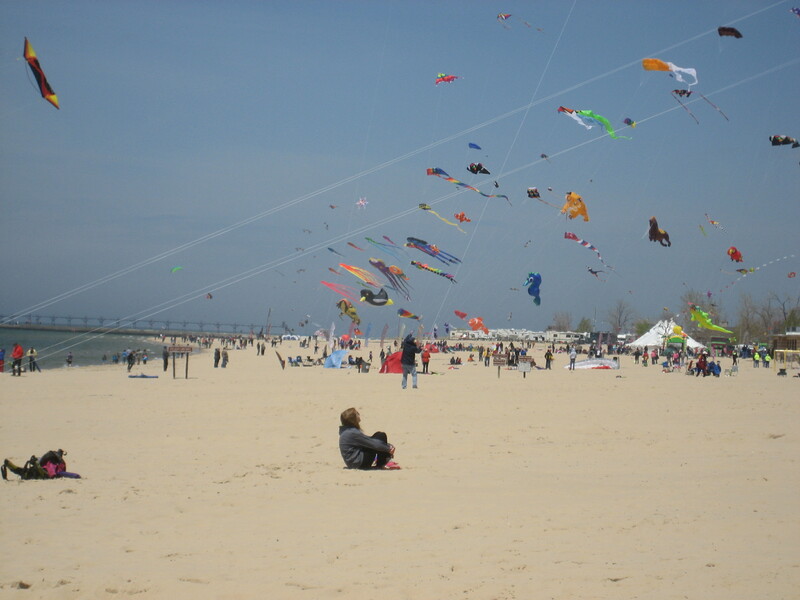 Kites are a great way to enjoy the beach. 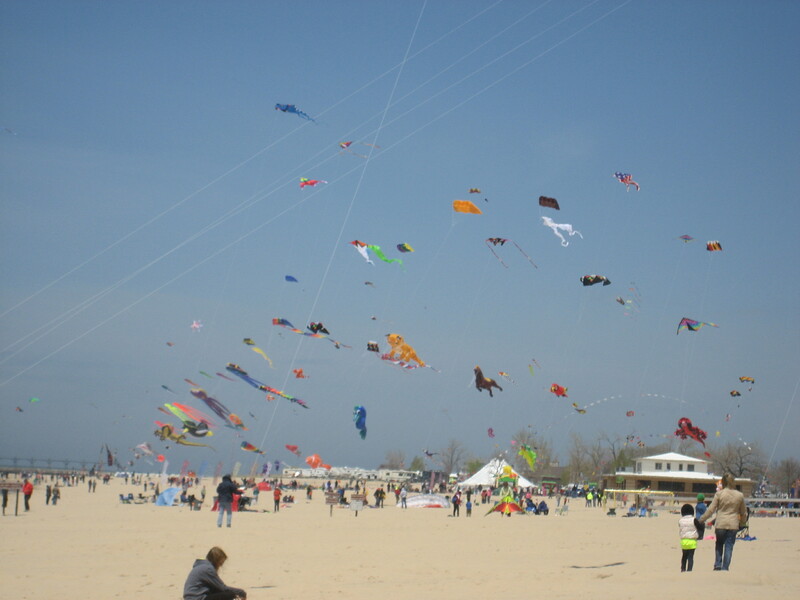 Beaches are a great place to use kites. It is a great match!